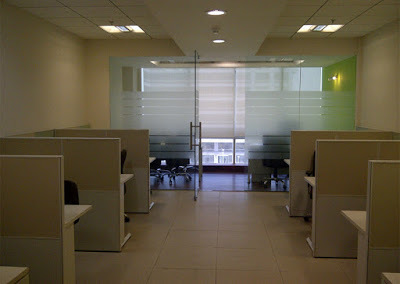 Office Space for Rent in Narimnpoint,South Mumbai. Rent ₹ 1.7 Lac for Office/Space for Lease in Nariman Point, Mumbai South sq ft area 1125 Sq.Ft. lease this office vastu approved in Narimanpoint ,south mumbai unit options of 500 / 600 / 800 /1000 /1500/ 2000 sq ft and above in maker chambers / Arcadia / Tulsiani Chambers / Free Press House /Raheja Chambers / Dalamal Tower /Mittal Court many More commercial building/spaces on lease. 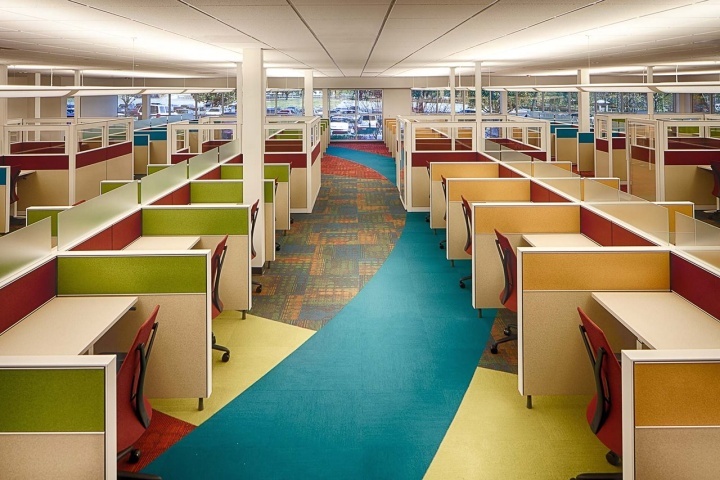 Office Space on Rent in Narimnpoint,South Mumbai. 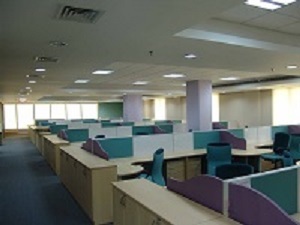 Office Space for rent in Narimanpoint, Mumbai. ₹ 1.6 Lac Office for rent in Narimanpoint ,Sq ft 865 sq. ft﻿ in mittal tower, furnished commercial office/space on lease in narimanpoint in commercial building ,with Workstations cabins, reception area,with sea view carpet area # 225 sq ft for rate purpose!! adopt for rent commercial / properties/spaces /buildings/It park / in nariman point @ south Mumbai # India. ﻿Monthly rent ₹﻿165000 Office space for rent in Narimanpoint , in Maker Chambers commercil building/space on lease at Nariman Point fully furnished,acquire office on rent in Narimanpoint mumbai.AC lobby newly done up commercial building adopt for rent commercial / properties/spaces /buildings/It park / in nariman point @ south Mumbai # India. 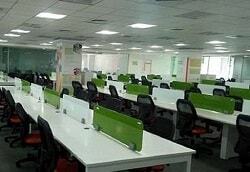 Office for Rent in Narimnpoint,South Mumbai. 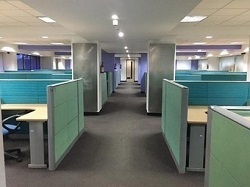 ₹ 140,000 Commercial Office Space for rent in Nariman Point, Mumbai 700 sq ft approx well furnished lease this commercial office space in Arcadia Nariman Point Mumbai South ,Immediate Possession Available Ideal for a Back Office Storage Distributor Chartered Accountant Lawyer good location in south Mumbai. 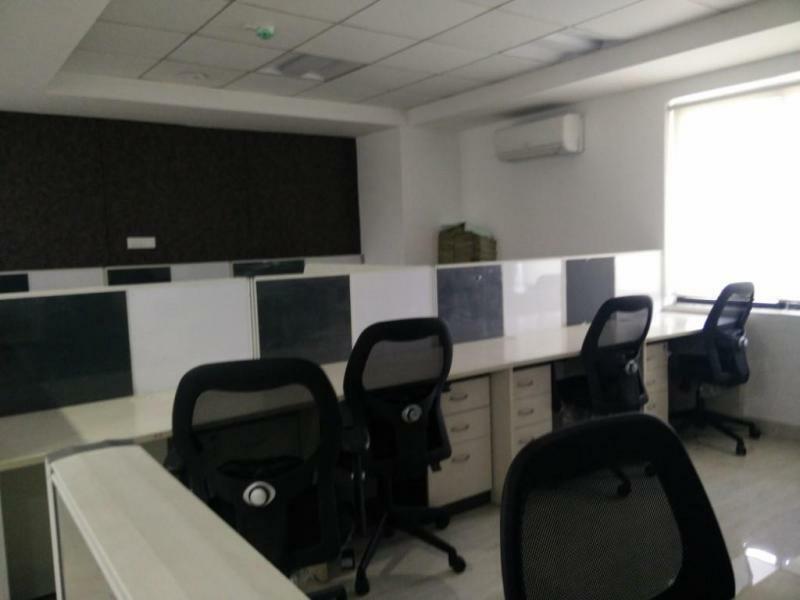 ₹ 185 per sq ft office for rent in Narimanpoint, 2000 sq ft lease this commercial building/space at main road nariman-point, well maintained commercial building, fully furnished, plug and play, newly done up furniture plug n play.﻿| office space on rent in narimanpoint 1600 sq ft , 28 work stations, rent RS 170 per sq ft for this commercial space on lease with south Nariman-point,plug n paly unit options 800 sq ft 1000 sq ft 1200 sq ft 1500 sq ft 2000 sq ft .
Large 5,500 square feet scanned for rent at RS 990000/ rent office in Narimanpoint fully furnished office space with workstation, cabins, conference room,Washroom, reception area, for ent in Narimanpoint ,@ south mumbai # premium building good for small / large corporates and firms, 24x7 security, reserved car park acquire on rent commercial / properties/spaces /buildings/It park /in nariman point ﻿. Get Commercial property for rent in Narimanpoint .Bajaj Bhavan - Offices for rent / commercial property in Nariman-point Bajaj Bhavan ,1500 sq ft.semi furnished with Ac and work stations pantery cabins etc in Nariman Point rent offices space in Mumbai ,commercial property ( Nariman-point),﻿furnished /semi furnished property for lease in south mumbai. ﻿Office Space for rent in Narimanpoint, Mumbai. Lease Commercial property in Narimanpoint,Mumbai. ₹ 6 Lac Commercial Office Space for rent in Narimanpoint,Mumbai. 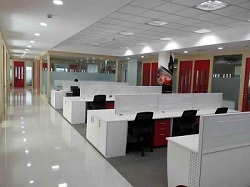 2700 sqft Rent commercial office space on lease in Narimanpoint ,Mumbai > get rent fully furnished ( office space ) on lease in Narimanpoint a large commercial building complex ( office space ) furnished ready to move in on lease within Maker chambers ( Narimanpoint),﻿India south Mumbai. area ,well furnished for immediate lease with excellent view in south mumba﻿i,Narimanpoint. ₹ 4 Lac Commercial Office Space for rent in Narimanpoint,Mumbai. 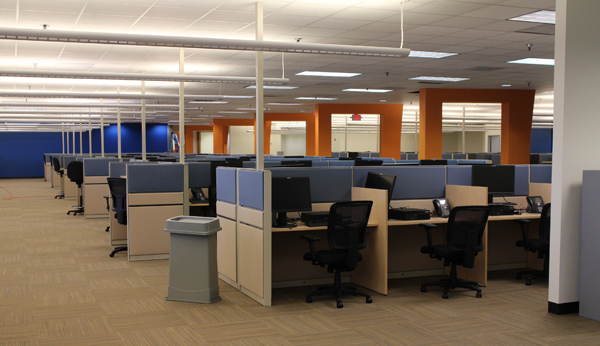 2000 sqft Rent commercial office space on lease in Narimanpoint ,Mumbai Rs 4,00,000 per month rent , get commercial/space on rent in Maker Narimanpoint , south Mumbai walkin office on rent south Narimanpoint .